It's Time to Showcase our K-12 Art! TAEA's exhibit at the TASA/TASB convention, Sept. 28-30th! 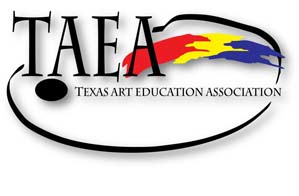 The Texas Art Education Association participates annually in the Texas Area Supervisors Association/Texas Association of School Boards convention. 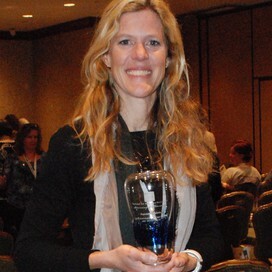 This is the second year that it is held in Austin. Next year, it will take place in Dallas. This convention is held to spotlight best practices, new ideas in education and celebrate education in the Lone Star State. Supervisors and school board members see the exhibits and attend workshops to benefit their respective school districts across the state. Share what you do with your students. Be a member! Join today. Promote your art education program. 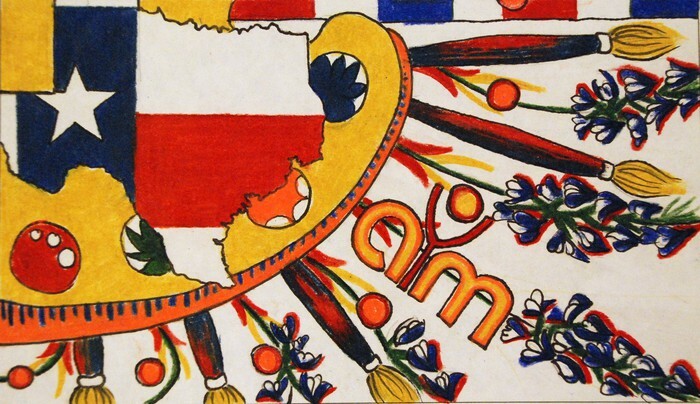 We are there to spotlight art education in Texas! We demonstrate best practices through the art exhibit from districts across the state. We share our knowledge with board members and supervisors at our booth. We advocate for art education for every learner at every level. We advocate for you! Make sure your district is represented! 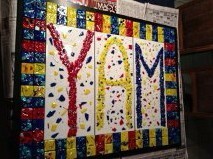 The new 2012-13 Youth Art Month Booklet will be posted soon! Extended deadline to register is September 15th! Please contact me if you have any questions about submitting work. Follow us on Facebook and on Twitter. Be a part of the art education conversation.